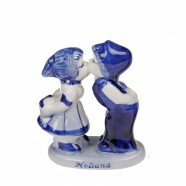 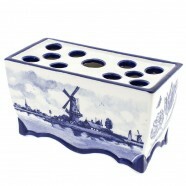 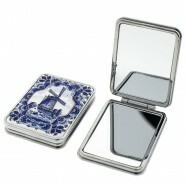 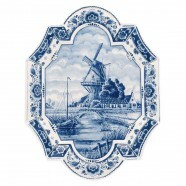 Delft Blue pottery is the most appreciated Dutch souvenir you can buy. 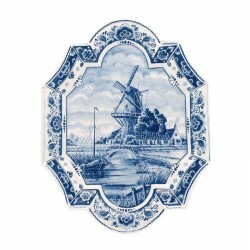 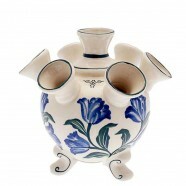 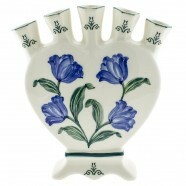 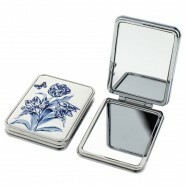 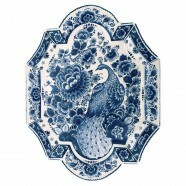 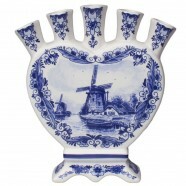 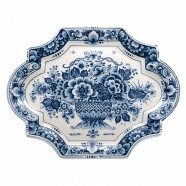 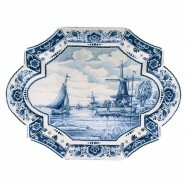 Delft Blue is deeply rooted in Dutch culture and history. 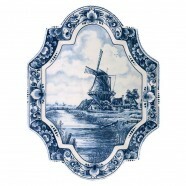 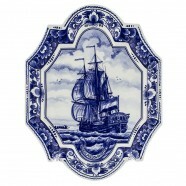 Delft Blue is a symbol of national pride for the Dutch. 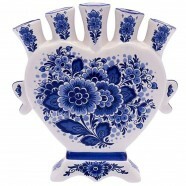 Many souvenirs are therefore made in the colours blue and white.